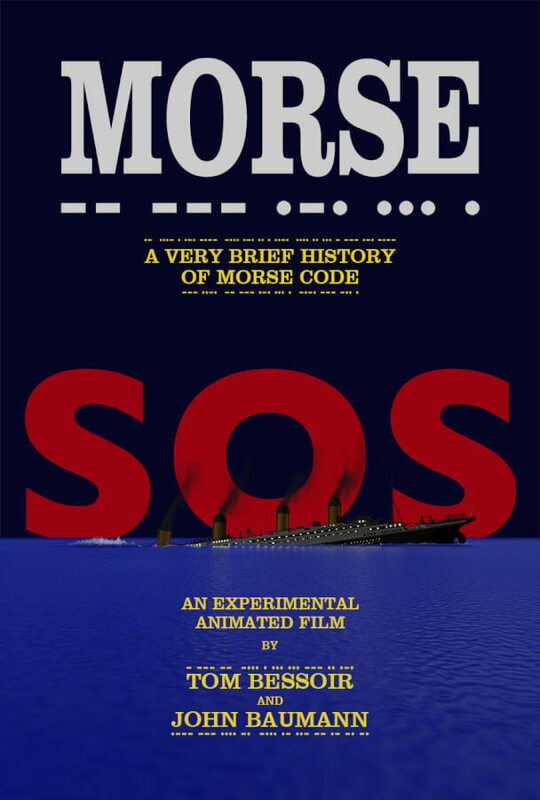 A very brief history of Morse code. This film includes my five favorite significant messages: 1. 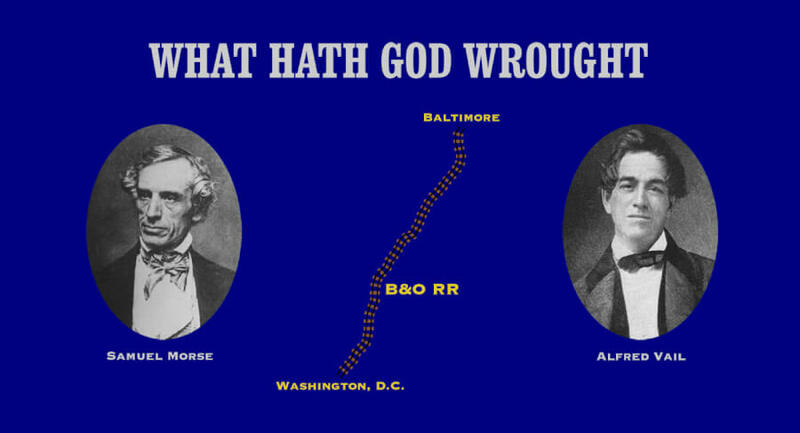 The first American Morse Code message transmitted in 1844 by Samuel Morse himself, 2. In 1912 the Titanic transmitted the then new SOS distress call as it sank, 3. In 1956 the beacon atop the new Capitol Records Tower flashed Hollywood to promote them as the first record company based on the west coast, 4. In 1966 Commander Denton blinked a message to secretly communicate how POWs were being treated in North Vietnam, 5. 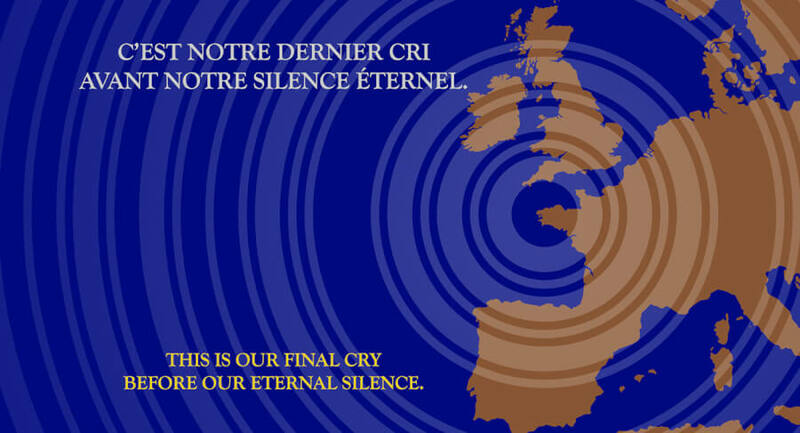 The last official use of International Morse Code by the French Navy in 1997.